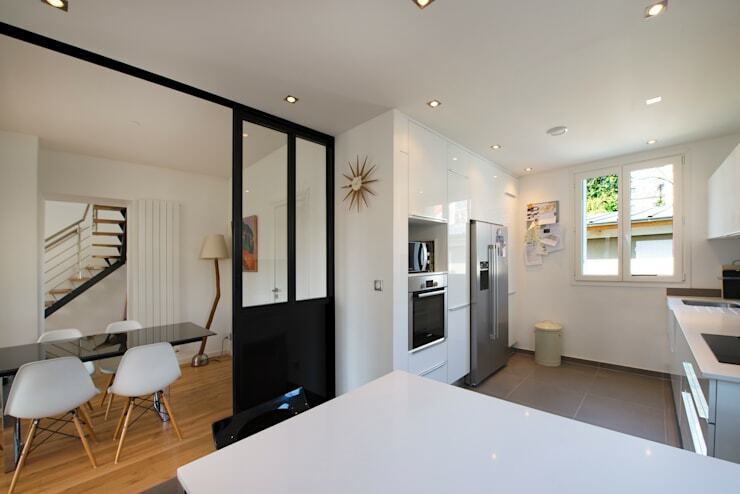 17 reasons why sliding doors are the best! 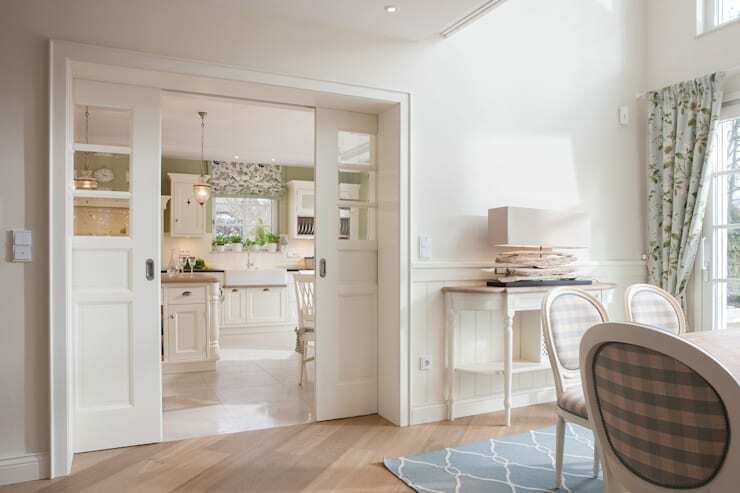 Sliding doors are the perfect choice for any type of house—if you think about it, it can work just about with any design. 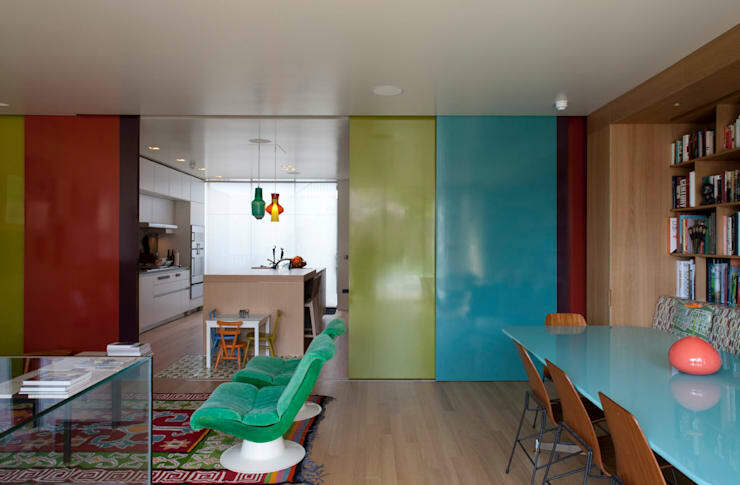 Today, Homify would like to highlight just how beneficial this feature is to your home. 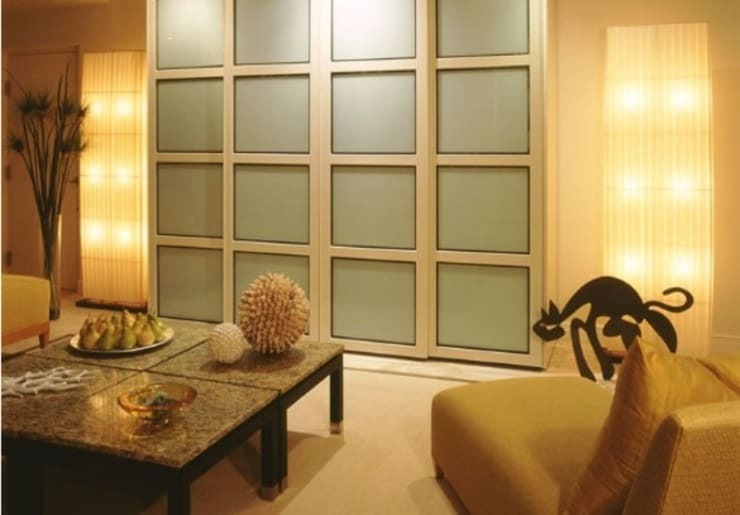 Glass doors offer you a way to either open or divide a space while still keeping the room well-lit. Natural light during the day will also help you save a bit more by not turning on lights during the day. 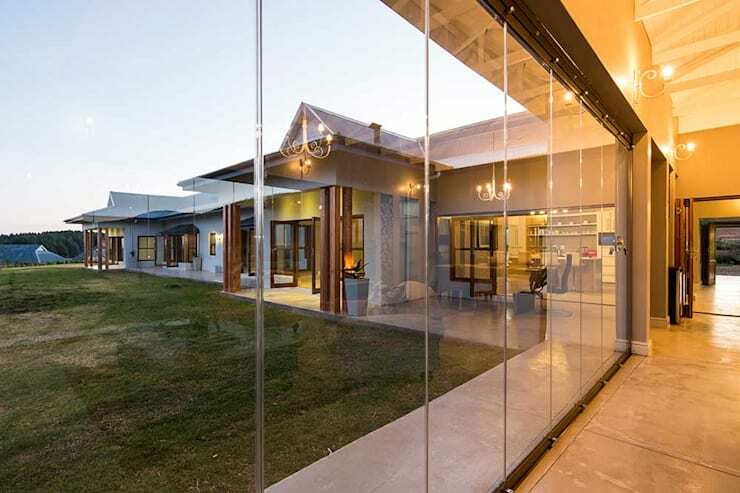 Glass doors can perform just as much a wall could divide a space, but more than that, its transparent attribute divides the space without limiting your line of sight. 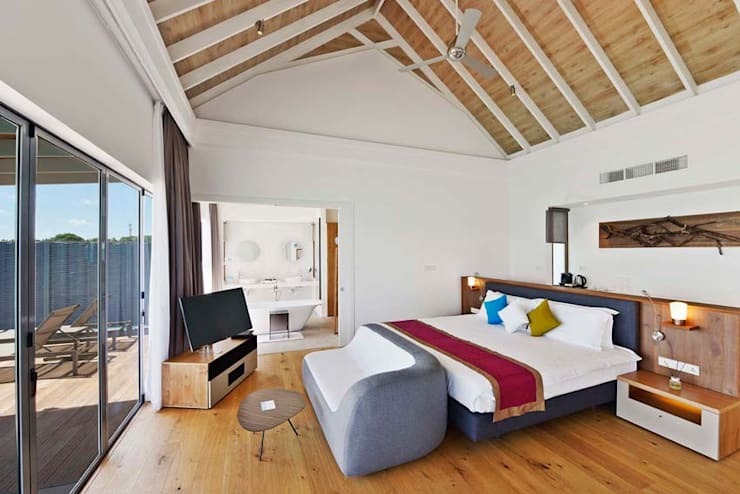 The glass makes the room look larger by seemingly extending the space, wherein you could see the next room or outdoors. Glass doors allows you to have a seamless flow and a panoramic view of the outdoors. Glass doors are low maintenance and are easy to clean. Just dust it off or wipe some glass cleaner and you're good to go. Glazing the glass helps reduce harmful UV rays to about 98%. Glazing also provides better acoustic insulation and reduces frost and condensation on the glass. 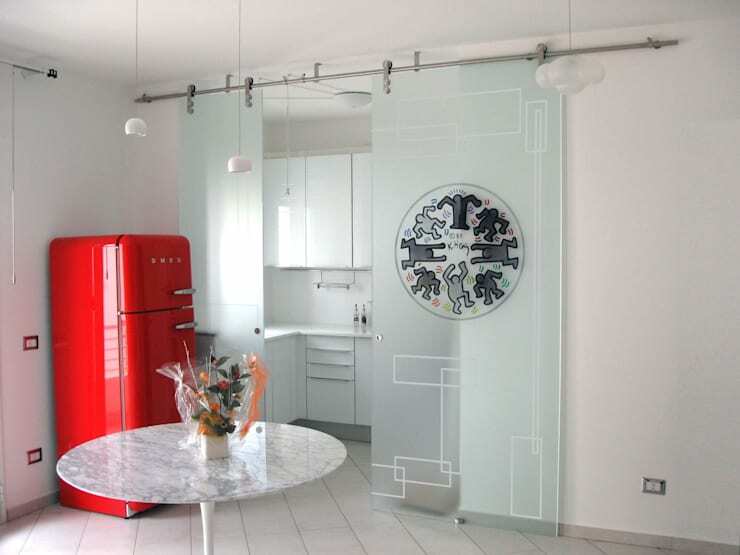 You could add a graphic design or a stencil cutout onto the glass door to suit the atmosphere of your home. indoor glass doors are may also be used to enclose the private areas in your home. Glass doors may still serve as a barricade or divider while it is opened up. Sliding doors can also be used for wardrobes. It can easily glide along its rails with a gentle push, unlike wood that can sometimes contract and bulge depending on the season, making doors and cabinets get jammed and hard to budge open. This gate-style black steel in the form of a half-french door is an interesting design that is classy and sophisticated. 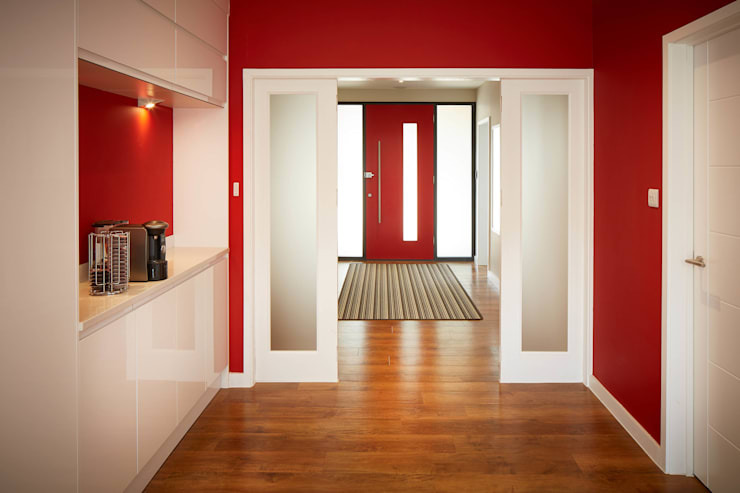 Feel free to colour the sliding doors that match the style of your home. 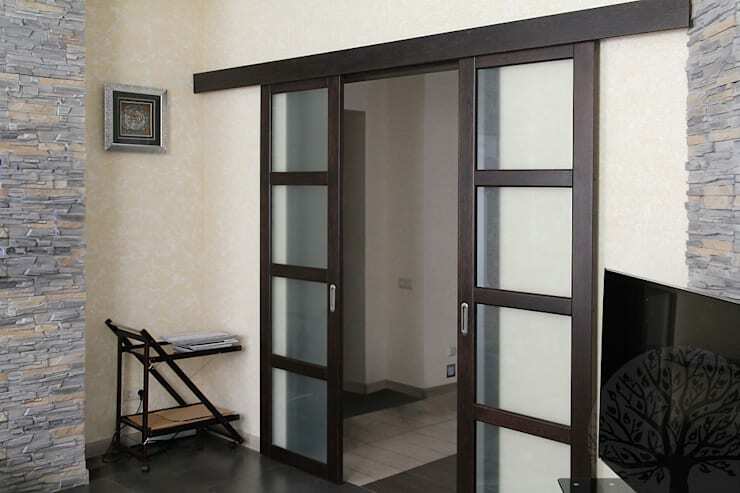 Sliding doors can also provide insulation. Having a gasket installed on it will help equip a good sound barrier and protection against the weather while also keeping the dust, drafts and rain from entering your home. 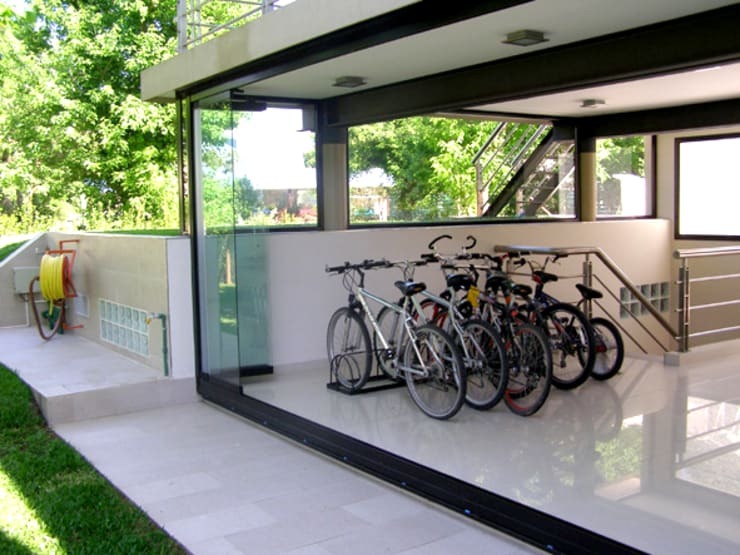 Sliding doors allow you to save on space. Instead of having a door swing open in an arc which can at times be bothersome for small rooms. 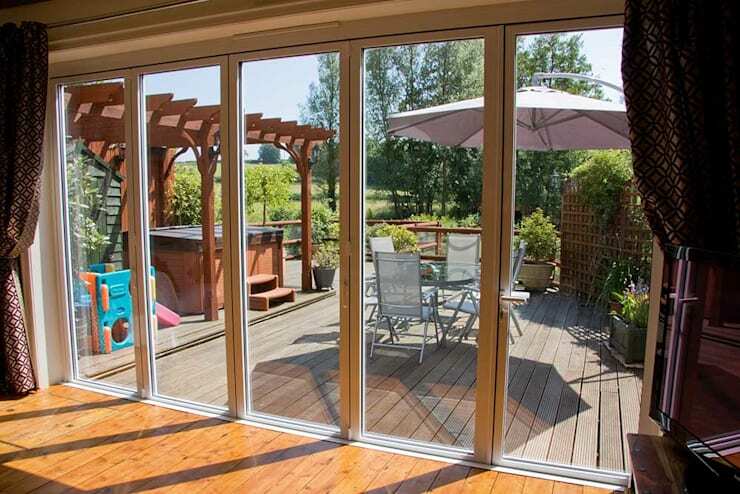 Make sure to incorporate gaskets, aluminium seals and fixed leaves on your sliding doors. Adding in a hook-over locking mechanism will also prevent the sliding leaf from being removed from its frame. Engineered stiles will also provide extra stability. You also have the option of using one-way mirrors for additional security and privacy. Make sure that the glass installed in your home is shatterproof. Large wooden barn-type doors make a wonderful design statement for rustic style homes. It is also durable, sustainable and provides good insulation. 17. Make it edgy and unique! 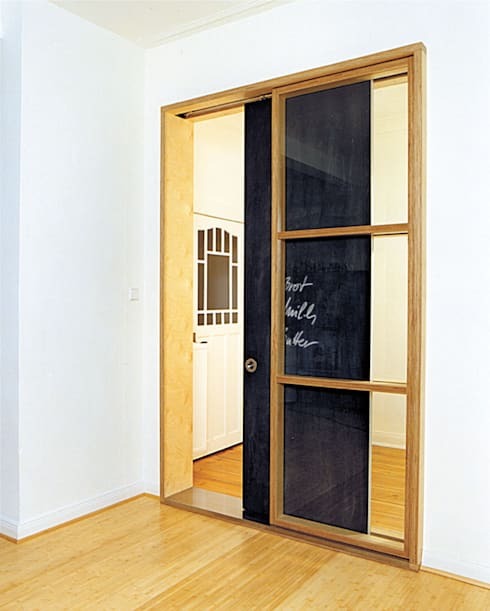 You can also come up with quirky ideas for your sliding door like this one. It incorporated a blackboard material that is so fun and unique. You may also opt to have a professional to think up a nice design for you. 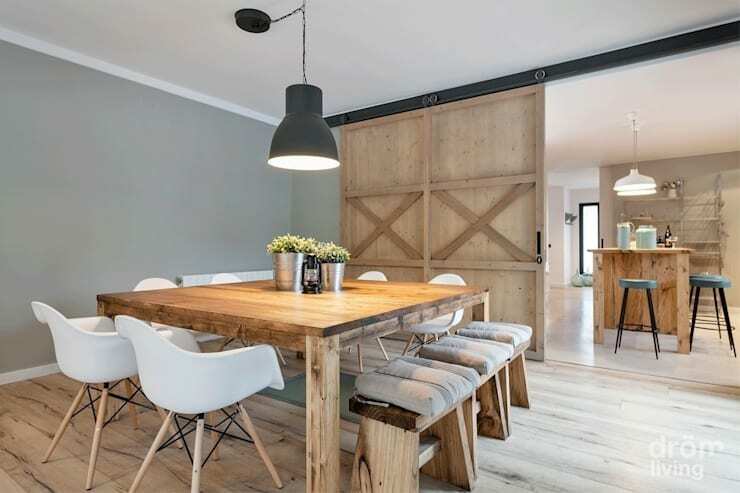 For other related articles, you may also want to look at: 15 amazing sliding doors that will add style to any simple home!